Reader Success! 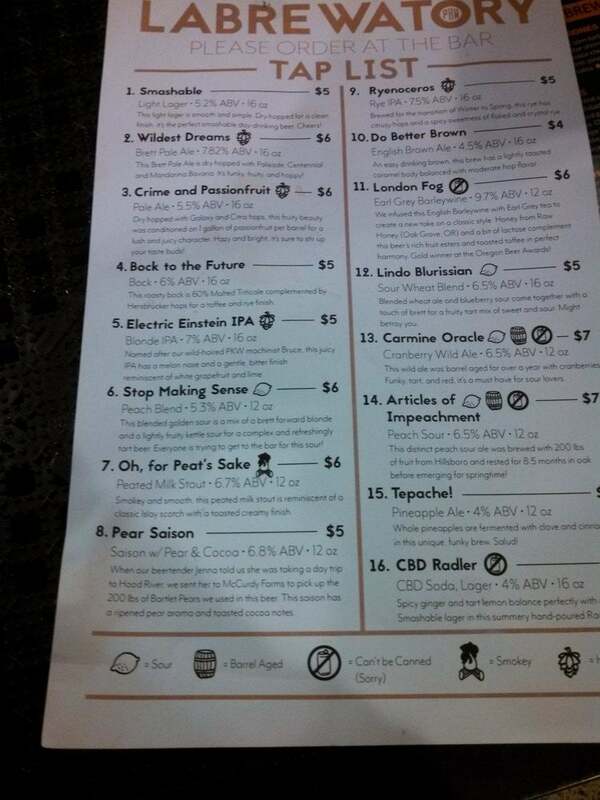 2-for-1 Flights to Portland and Free Spirits Tasting Thanks to Priority Pass! Adam is our newest reader success story to show folks it’s possible to travel without spending a lot of money. If you would like to be inspired by more stories like this one, take a second to subscribe to our newsletter! 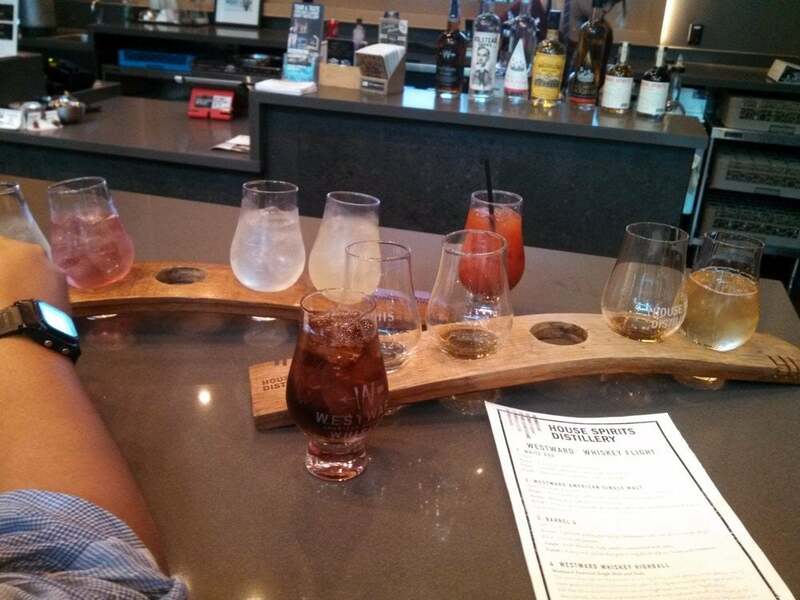 A Whiskey Flight and a Cocktail Flight at the Airport. 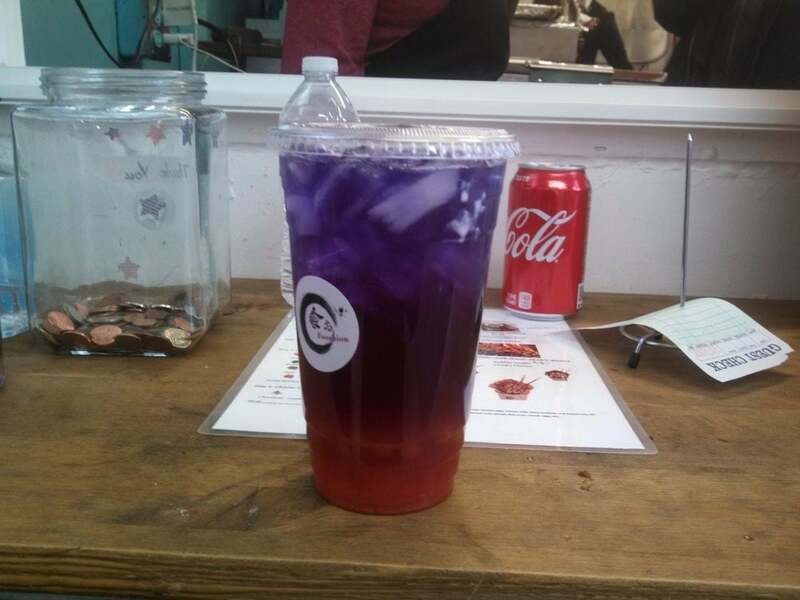 I Was With my Wife, So I Got to Try Both of Them. They Were All Quite Delicious! Their Aquavit Bloody Mary Was So Good in Fact, We Asked for our Cocktail Flight to Have Several of Those Instead! Hi there, my name is Adam and I’ve been involved in the miles and points hobby on and off casually for a few years. I really got into it though in 2016 when the Chase Sapphire Reserve® first came out. My goal was to explore Portland. It’s known by many for its great food, which is what I wanted to try. I also wanted to visit a few different locations like House Spirits and 2 different Capers locations to see how the food and drinks compared. 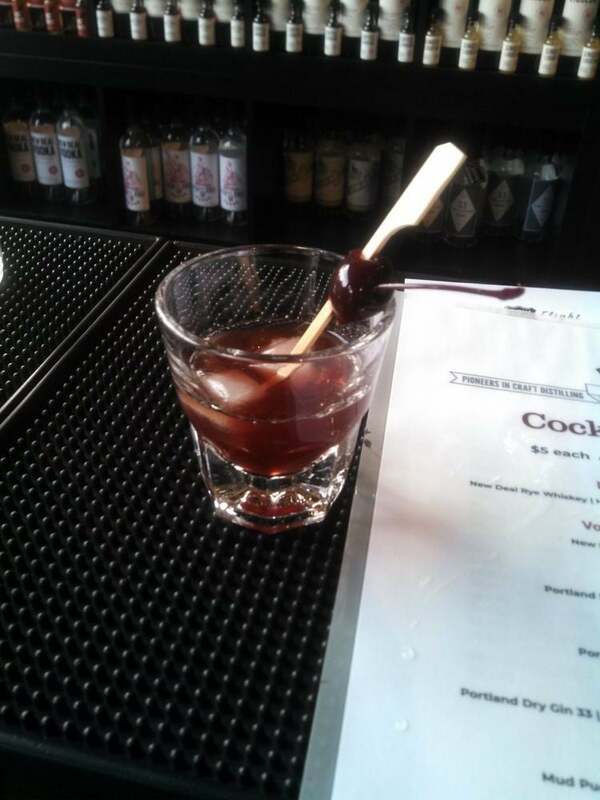 A Mini Cocktail at New Deal Distillery, a Manhattan With African-Spiced Vermouth. 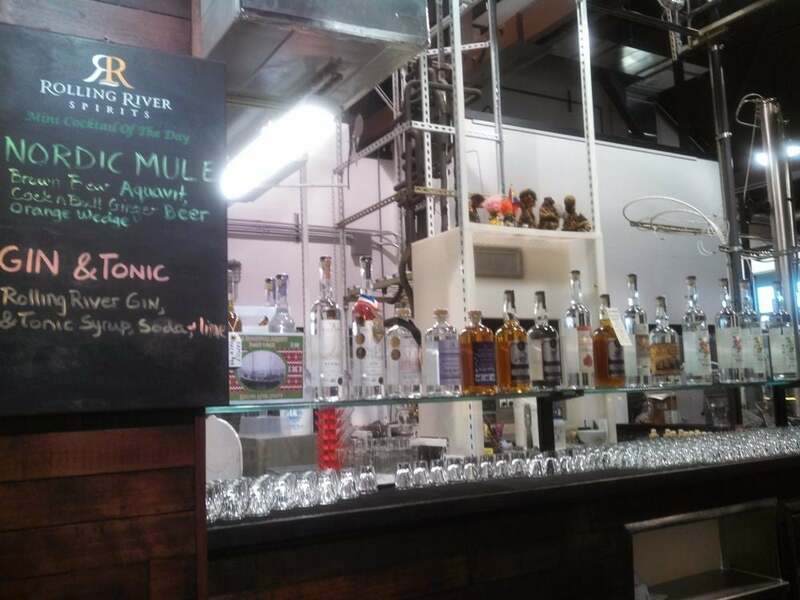 Distilleries in Portland All Serve Mini Cocktail and Mini Cocktail Flights! This is a tough question to answer because I didn’t redeem very many points, and I’m always earnings points on a rolling basis with my daily purchases. I didn’t save specifically for this trip, so I pretty much already had the points available to redeem. I used Southwest points for the flight to Portland and then Chase Ultimate Rewards for everything else. Any of the Chase Southwest cards are a great choice, especially if you can snag them with an increased intro bonus! And if you time it right, the bonus points can help you earn the Southwest Companion Pass! The quickest and simplest method for earning the pass is to open 2 Southwest credit cards (1 personal and 1 business card) when sign-up bonuses are 50,000 points or higher per card. That way you’ll earn almost all (if not all!) of the 110,000 points you need for the Companion Pass! I’d also recommend the Chase Sapphire Reserve®, Chase Freedom®, Chase Freedom Unlimited®, and the Ink Business Cash Credit Card. I basically just used the Southwest website to search for flights that could be booked with points. I didn’t even consider any other airlines because I had earned the Southwest Companion Pass and wanted to make the most of it. I used the Chase Ultimate Rewards website and looked at the map for hotels located in the downtown area. Once I found a few hotels, I narrowed it down to those that had at least a 4-star rating, and then chose the cheapest one that met the criteria. Nothing was really that challenging besides maybe the fact that there are so many amazing places to eat food in Portland, it was difficult to plan the logistics of figuring out how to go to as many of them as possible! Many of them have unusual hours, and because we were not renting a car, we had to figure out which ones we could easily walk to or use public transportation without too much down time, so that we could visit as many as possible. My solution to this was just using Yelp and Google Maps to plan out the routes, keeping track of the business hours for the various restaurants, and then calling to confirm their hours because we found that sometimes the information online was not accurate. If you have a Priority Pass membership, don’t forget to get your free tasting at House Spirits when you arrive at the airport! You can also pay just $20 for a distillery passport that’s good for a number of discounts at various craft distilleries around the city. You can also get some discounts at Capers Market and Capers Café thanks to your Priority Pass membership! If you have the distillery passport, I’d recommend visiting Stone Barn Brandyworks and Thomas and Sons. Stone Barn Brandyworks has a lot of really cool fruit brandies, and Thomas and Sons makes different spirits from distilling different types of tea. Vinn Distillery was another one of my favorites. They make things entirely out of rice, and they have one of my favorite unflavored vodkas. You also have to try aquavit, a Scandinavian flavored spirit that Portland seems to love, because most of the distilleries I visited had at least 1 take on it. 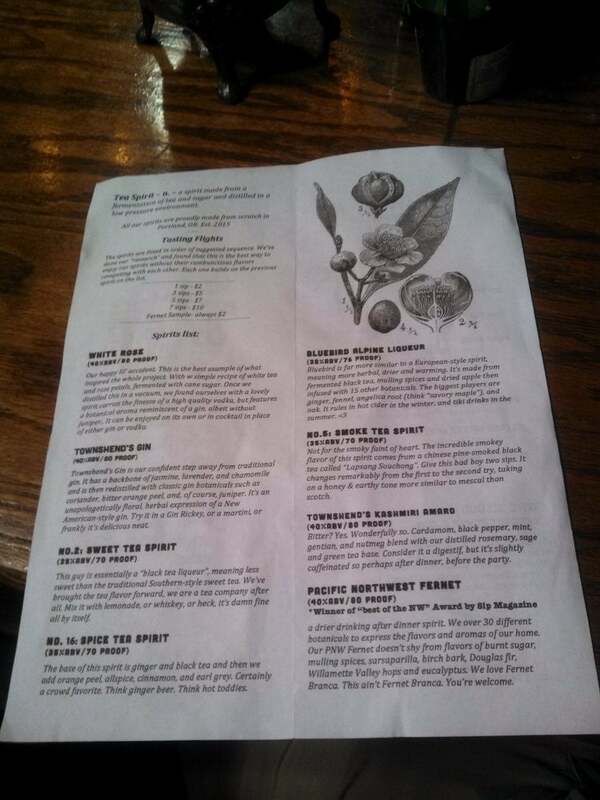 For breweries, I really enjoyed Upright Brewing and LABrewatory. If you’re looking for food, I’d recommend skipping the big restaurants and just visiting the food pods. I had a lot of fun wandering around and just trying whatever looked good. You can also jump on Yelp to look for places. It’s what I did, and I found great places like El Pilon, Bing Mi, and Black Star Grill. If this is your first time in Portland, you can also do the really touristy things, like making a visit to the original Salt & Straw as well as the original Voodoo Doughnuts. I’d recommend doing these during off-peak hours. Don’t get me wrong, these are great places to visit, but they’re not worth the long lines during peak hours. Finally, you can also visit the Arboretum. You can use the metro to get there pretty easily, and it’s an amazing place. I mostly learned that I really love Portland and that I wished I could live here. It’s gorgeous everywhere you go, and I wish more cities would adopt the concept of food pods. I would say definitely do it! If you can earn the Southwest Companion Pass, it can be a really sweet deal! Chase Ultimate Rewards points are also great because of their flexibility, and if you have a Priority Pass membership, you can get some great discounts at the Capers Market! If I were you, I’d make the trip sooner rather than later! Hey, it’s me! 🙂 Happy to help rep all the awesome places we discovered in Portland. I actually loved it so much, we’re going back for a few more days in a couple weeks, before our companion pass expires. Though he did change one thing I said, but I don’t blame him: I’ve gotten the companion pass the traditional way once before, and it is definitely possible, but a bit of effort, especially compared to how I actually got it this time, the California promotion they ran for a bit last fall, that got us one year of companion pass just for opening a single card (I don’t blame him, since it is obviously no longer available, it just ran for a couple months a year ago, and only for Californians). I bet they lost *sooo* much money on that promotion. Thanks, Southwest!